It’s hard enough to get a handle on your skin when you’re a single woman in her early 20s. Younger people are turning to more severe methods to preserve their good looks — like Botox treatments, which normally last for three to six months. But there are many who would rather go the au naturale route. Of course, things get even more complicated once you have children. 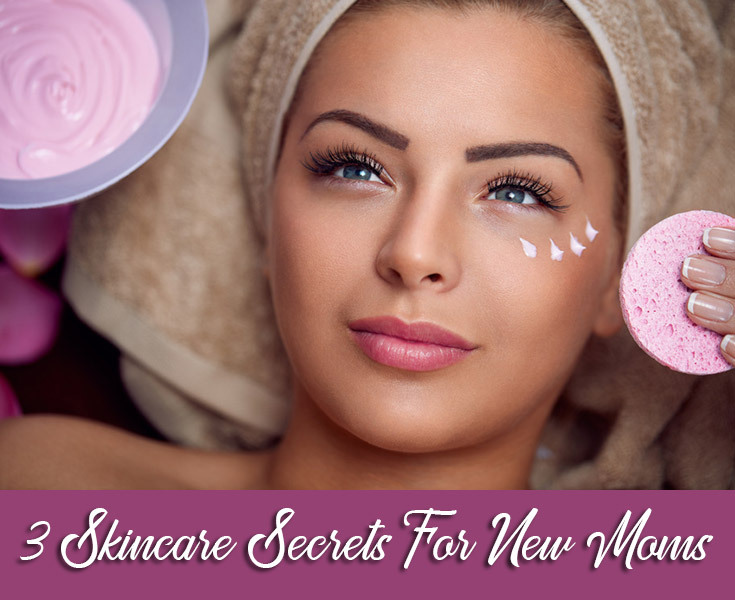 Not only will your changing hormones have a big impact on your complexion, but even maintaining any kind of regular skincare routine will be a struggle, given your schedule as a new mom. As the holidays approach, you and your family might be feeling a little more thankful and a little more jolly. Help spread the end-of-year cheer to families that might not be as lucky as yours by giving back to your community through volunteering and donating. According to the Bureau of Labor Statistics, the average American spends $1,800 on clothing every year. Put some of those dollars in the pockets of those who need it most by donating your unwanted clothing to a charity. Coats, boots, mittens, and other cold-weather gear are especially needed as winter approaches. Have kids go through items that no longer fit but are still in good condition. As a bonus, you’ll make space in your closet for new gifts, and your donation might even be tax-deductible for the value of the items you donate. If your family likes to start counting the days until the holidays, why not use donations as a charity-style advent calendar? You can put a non-perishable food item in the box each day starting on Thanksgiving, so that by the time the holiday arrives, you’ll have a full box of food to donate to a family in need. 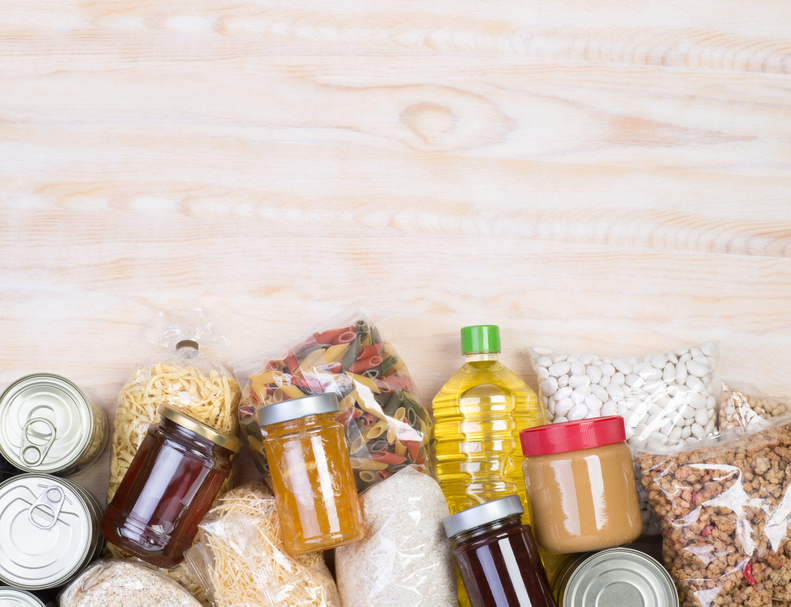 Be sure to refer to Feeding America’s website for lists of items that food banks need most. No matter the time of year, the Red Cross needs donations of all blood types. If your family members are old enough, plan a group trip to a blood drive. Giving blood costs nothing but an hour or so of your time, and can literally save a person’s life. You can make a short trip to the blood drive a whole a day of charity by volunteering at a soup kitchen or animal shelter after you donate. Most donations that shelters receive are food-oriented, but homeless individuals need a lot more than nutrition. Help out by donating hygiene products. Oral care products are especially needed, since nearly half (46%) of adults show early signs of gum disease, 9% show signs of severe gum disease, and dental health statistics are even worse among low-income individuals. Have the kids help you buy and fill backpacks with products like toothbrushes, toothpaste, toilet paper, feminine hygiene products, tissues, soap, and other toiletries. You can take the bags to a shelter, or keep them in the car to offer to homeless individuals you encounter in-person. The holidays are a busy time, and try as we might, scheduling time to volunteer or donate is not always easy. You can still do your part by setting aside some holiday funds for a non-profit. Thanks to smartphone applications, sending money to your charity of choice is quicker and easier than ever. Ask your employer if they offer donation matching, so that you can double the amount of money the organization receives for even greater impact this Thanksgiving. Thanksgiving and the holidays are always fun for the family, but participating in charitable activities can make the season even more meaningful. Support your community with these donation and volunteering ideas for a more humble and grateful Thanksgiving. The human body is a strange and fascinating piece of machinery. It keeps us moving, safe, protected, and can even heal us when we get hurt, all on its own. For the most part, our bodies do a great job of protecting themselves and maintaining themselves, even when we’re not focusing on taking great care of ourselves. Here are just a few strange and unusual ways humans have adapted to have our bodies regulate themselves. Sweating: Believe it or not, that annoying and occasionally embarrassing thing your body does when you’re working out actually serves a purpose. 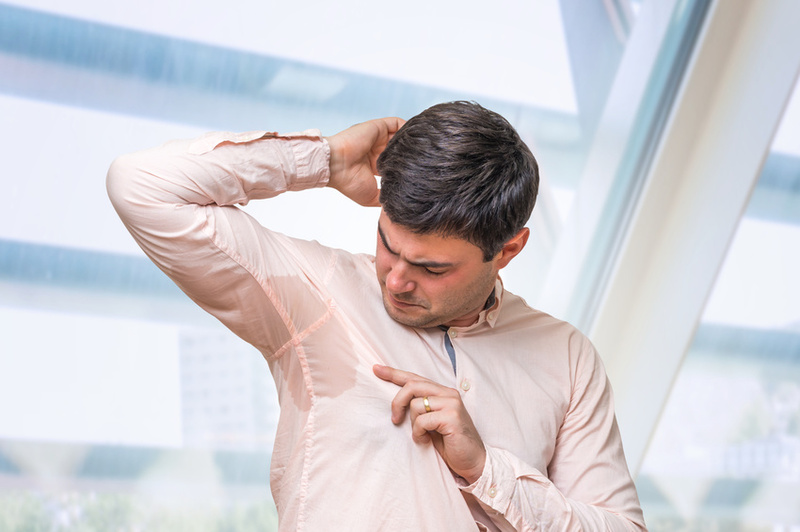 The average person has two to four million sweat glands working as the body’s coolant system to protect it from overheating. When your sweat evaporates, it helps to cool you off, keeping you from causing damage to your body from overheating. Blood: Some of your body’s best lines of defense lie beneath the skin. When exposed to certain stimuli, such as temperature changes, certain bacteria, and other factors, your body will expand or contract blood vessels to move more or less blood around your body. This helps keep you warm in cold weather and explains why you get rosy cheeks in the winter. Acidity: Your body is very careful about this form of self-regulating. The pH level of blood is almost always exactly 7.4, give or take a very, very small amount. Your body keeps your blood this pH constantly in order to protect your organs and other parts of your body. It manages this mainly through one simple task: breathing. Exhaling CO2 keeps your blood pH exactly where it should be. Heat Transfer: Ever wonder why it’s so refreshing to jump into a cold pool when it’s hot outside? The amount of heat dissipated from the body nearly 26 times greater when in water as compared to air of a similar temperature. In order to prevent overheating, your body can release heat into the surrounding environment to cool you off. The human body is incredibly skilled at regulating itself, so don’t worry too much if you push it a little bit hard. Usually, your body can rebound on its own fairly well. It’s a known fact that just about every kid out there loves recess. It’s one of the few times during the school day they get to run around, play, and just enjoy being a kid. However, schools everywhere are cutting recess from their day, or are shortening the amount of time kids get for recess. This could be incredibly detrimental to the development of these children. Here are just a few of the many benefits that daily recess provides for young children. Exercise: Aside from P.E. and extracurriculars, recess is some of the only time kids these days get for fitting in exercise. Only 43% of six to eleven-year-old children in America get the suggested hour of exercise every day. Recess can give children a chance to run and play, and this physical form of play can help ensure they’re staying healthy with plenty of exercise. Class Performance: Sitting through an entire day of schoolwork without time to play during recess can actually hurt your child’s ability to focus throughout the day. Teachers in schools with recess have observed that recess improves student focus, memory, and attention spans. Having an opportunity to play during the day allows students a chance to refocus their energy once they return to the classroom, improving the experience for both students and teachers. Stress Reduction: Kids are naturally fidgety due to their higher energy levels, and forcing them to sit in one place for most of the day can be highly stressful. Additionally, kids can have very high stress levels from the demands of schoolwork. Giving children recess means they have time during the day to play, have fun, and reduce this stress. Social Development: Kids don’t often have a chance to interact naturally in a classroom setting; most discussions and social interactions in classrooms are heavily structured. 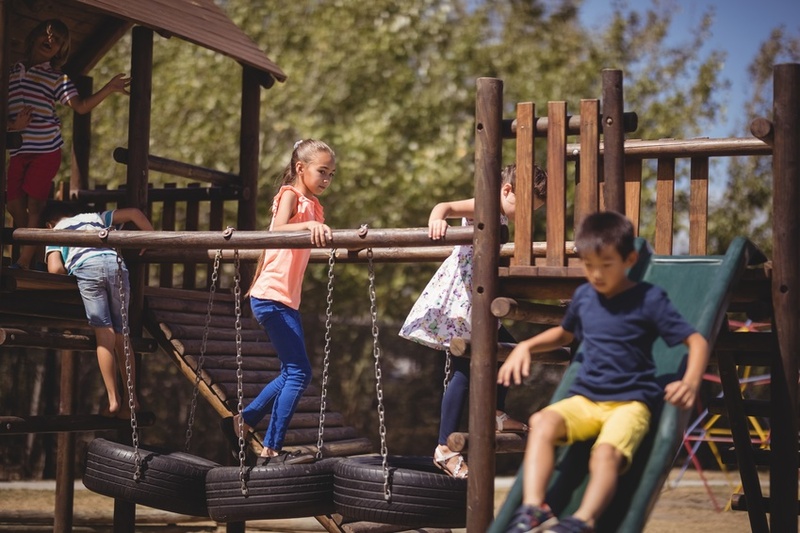 Recess can give chances for kids to interact with one another just as children, without that heavy structure, allowing them to build social skills that will help them later in life. Recess is essential to kids’ development, and taking away this crucial break during students’ days can do more harm than good. See what your school’s policy on recess is to make sure your kids are getting the full benefits of this important play. Halloween is upon us, and it’s time for the best part of the holiday; the parties. Leave the kids at home, get your costume, and get ready to party with your friends. 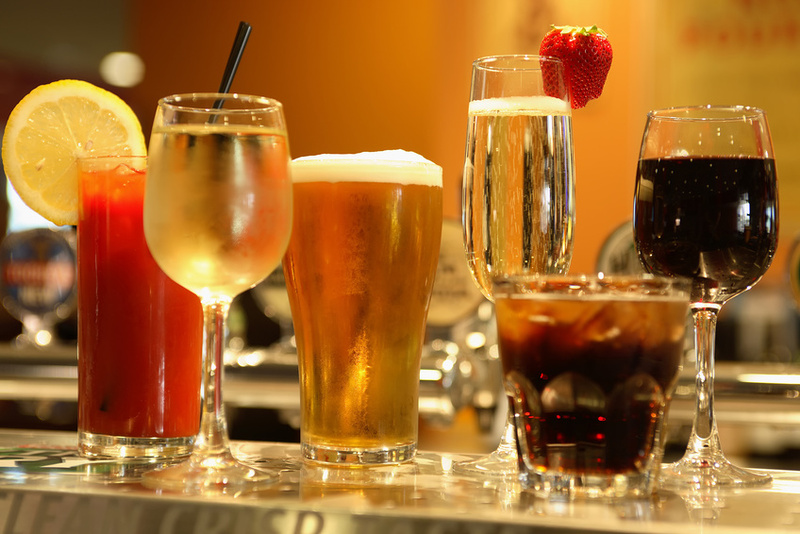 But wait, did you forget to have your drinks ready? Not to worry. This list of dry ice cocktails will sure to add a little Halloween spirit to your event. A quick word of warning before the recipes, however: make sure you purchase some straws for these drinks. Dry ice is extremely cold, as low as -109 degrees Fahrenheit, so it can be dangerous if touched directly or accidentally drank. Remember to drink responsibly! The Poison Apple: Apples and tequila make for a delicious poison for your party. Combine two ounces of apple cider, one ounce of pomegranate juice, and two ounces of tequila in a cocktail shaker with some dry ice. Shake and strain into a chilled martini glass, and add a few extra small chips of dry ice before serving. The Witch’s Heart: This one’s sure to cast a spell on your party guests. Put your dry ice chips into the bottom of a martini glass. Combine 1.5 ounces of apple vodka and three ounces of Viniq or another shimmery purple liqueur into a cocktail shaker with ice and strain into the glass. Carefully pour about a teaspoon of grenadine syrup on top so that it drips to the bottom of the glass for that “bleeding” look. Serve with a stirrer to show off that shimmer. The Bloody Vampire: A drink fit for vampires, or any other Halloween party guests. In a glass, combine two ounces of vodka and two ounces of cranberry juice with a splash of ginger ale. Garnish with a maraschino cherry, and then for a fun show, drop in a dry ice cube and watch it smoke. What’s your favorite Halloween drink, and which of these spooky spirits are you looking forward to trying at your costume party?